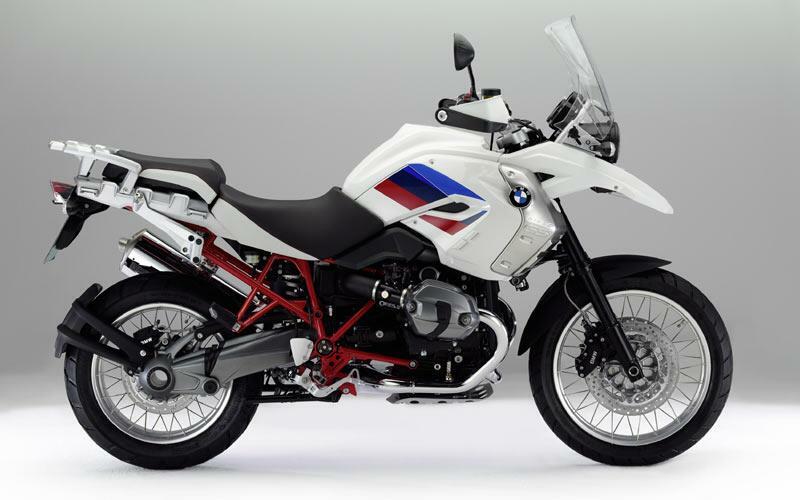 BMW has just released details of the new R1200GS Rallye for 2012. 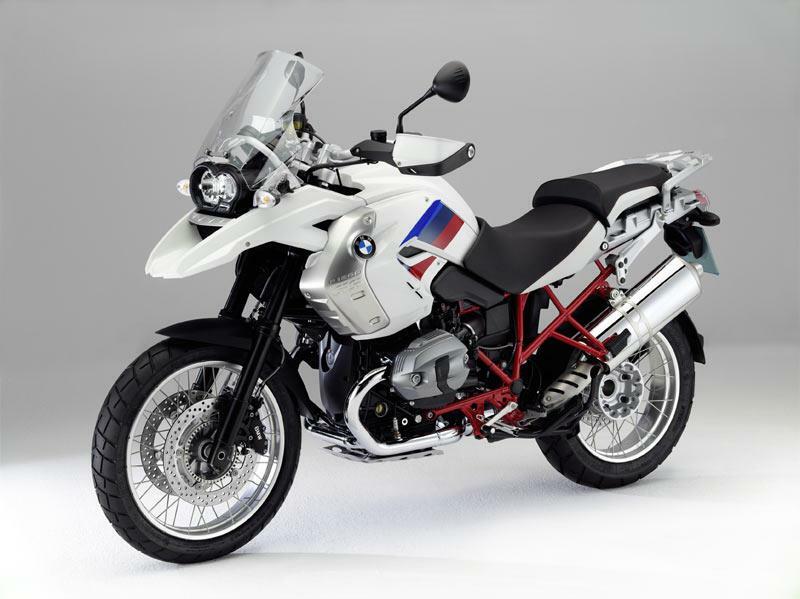 The model joins the rest of the best-selling GS range and follows the success of the R1200GS Triple Black from earlier this year.  No price has been set for the UK as yet. 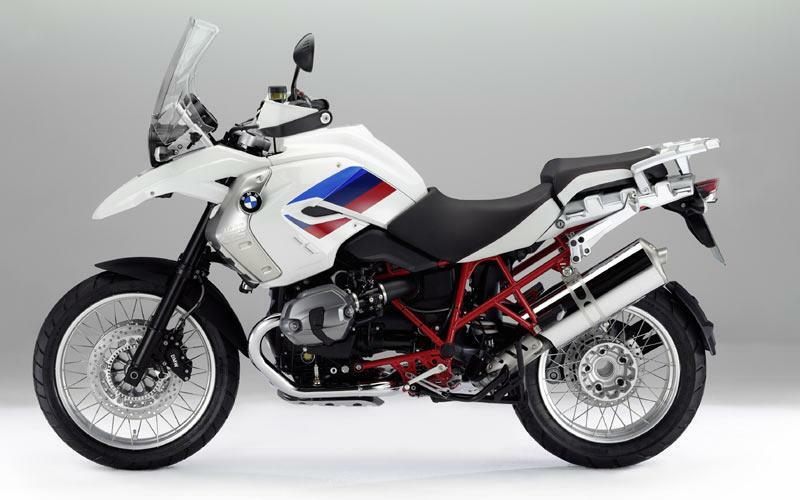 Expect BMW dealers to have this special R1200GS Rallye in stock for January 2012. 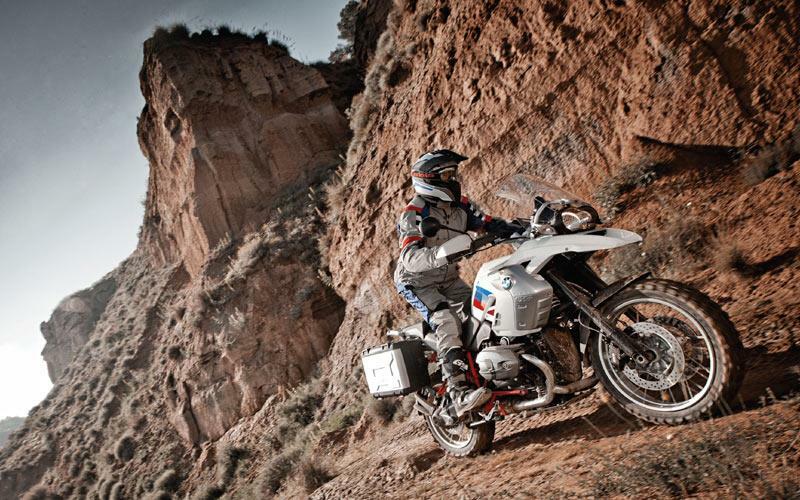 New BMW R1200GS 'Exclusive' and 'Rallye' launch incoming!